We have an amazing opportunity for a Senior Statistician to become part of a team in a swiftly growing pharmaceutical company. The position is offered on a contract basis until the end of 2019. Writing or supervision of the writing of the statistical section of the protocol, stating the hypothesis, defining the planned analysis, primary and secondary variables, time periods, interim analysis specifications, intent-to-treat population and explaining the statistical basis. Discussion of the protocol and CRF with the authors and members of the clinical team/clinical trial team. 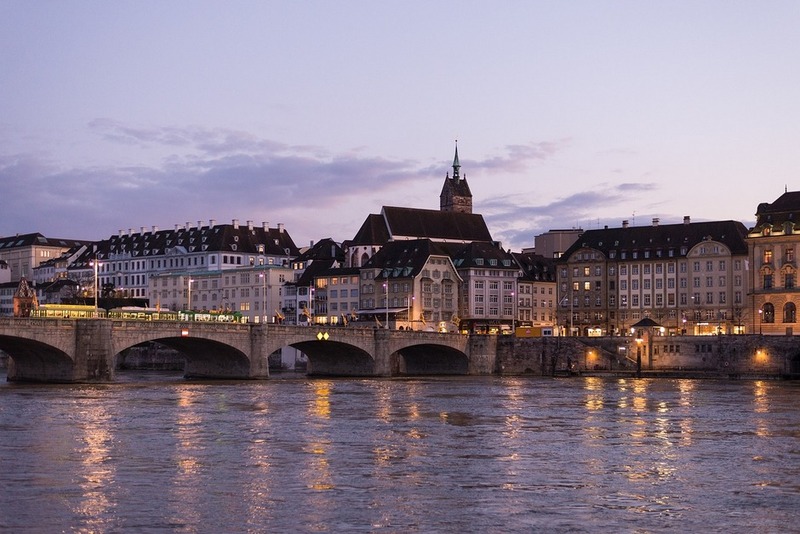 This position is based in Basel.